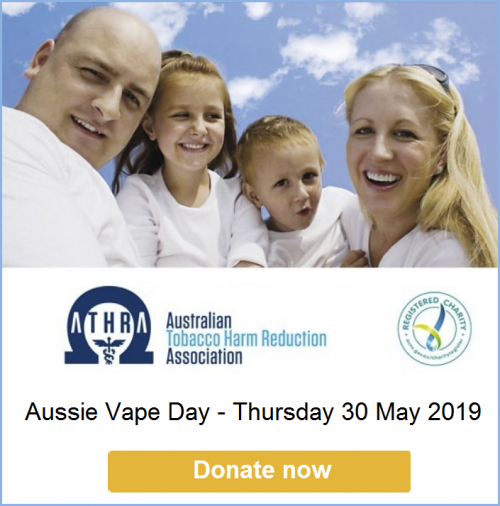 We are excited to announce the first ever Aussie Vape Day to be held on Thursday 30 May 2019, the day before World No Tobacco Day. Aussie Vape Day aims to educate adult smokers who can’t quit with conventional treatments about vaping with encouragement to ‘give it a go’ as a much less harmful alternative to smoking. The campaign will be hosted by ATHRA, Legalise Vaping Australia and New Nicotine Alliance Australia and project-managed by a professional public relations agency. 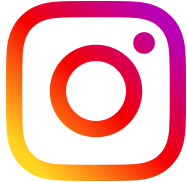 The campaign will include a dedicated website, a launch event, specially produced videos, testimonials, social media infographics and mainstream media promotion, a flyer for beginners on how to switch and a handout on the common questions people ask. Supporters can also purchase an Entertainment Book here to raise funds for the campaign. The book costs about $70 and provides over $20,000 of potential savings.